Many people throw out a good deal of “stuff” when they move. Unfortunately a lot of this “stuff” is food that can be delivered to a family in need. 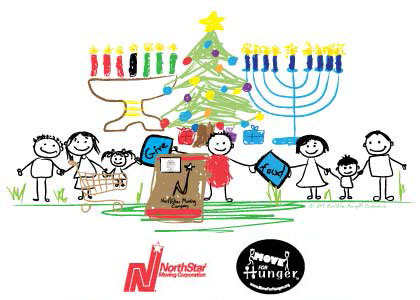 That’s why NorthStar Moving Corporation has teamed up with Move For Hunger, a non-profit organization that works with moving companies across the country to support the efforts of local food banks. 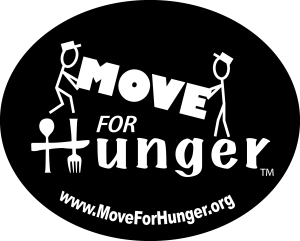 In the last seven years, Move for Hunger’s network of movers, realtors and corporate housing providers have delivered 7 million pounds of food. Fact: More than 1.7 million people living in Los Angeles County are at risk for hunger every day. Forty percent of those in need are children. With times getting tighter these numbers are dramatically increasing. Thousands in our community need your help. Here’s a handy guide for your move day with a list of food banks’ “Most Wanted” items. 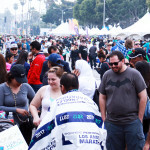 Your donations will directly impact families living right here in Los Angeles County. 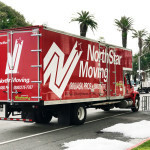 NorthStar Moving Corporation is grateful for your business and truly thankful for your generosity. 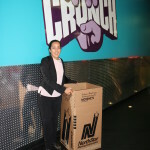 NorthStar Moving has collected enough food to provide over 10,000 life-saving meals to Los Angeles and Orange County! 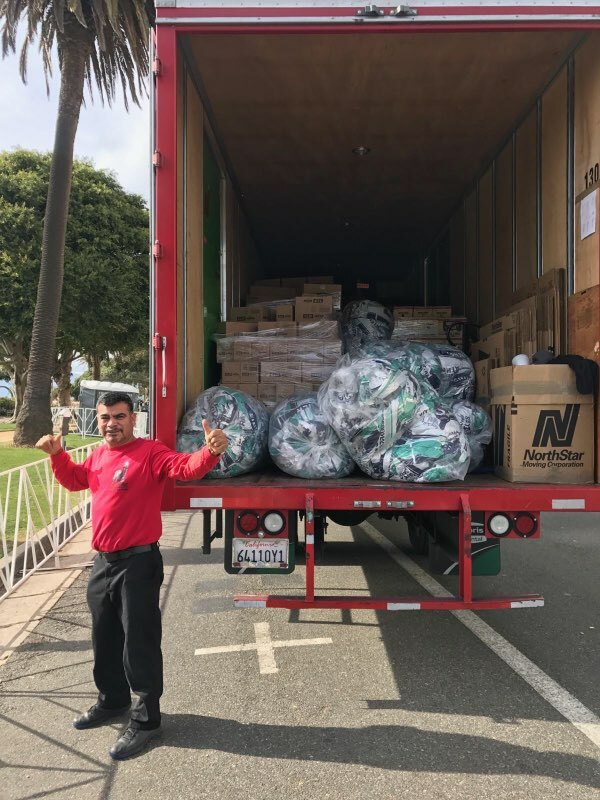 NorthStar Moving & Move for Hunger Joined to reduce food waste during the 2018 L.A. Marathon. 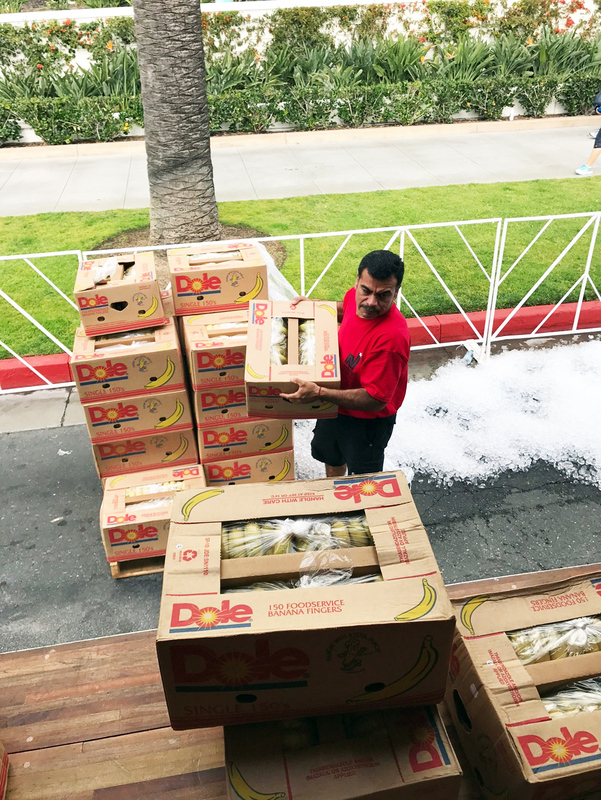 For a second year, NorthStar Moving has rescued unused snacks, water bottles, sports drinks and energy packs left by the 25,000 runners along the route. Our crew delivered a total weight of 7,502 pounds of leftover food to the Valley Food Bank. 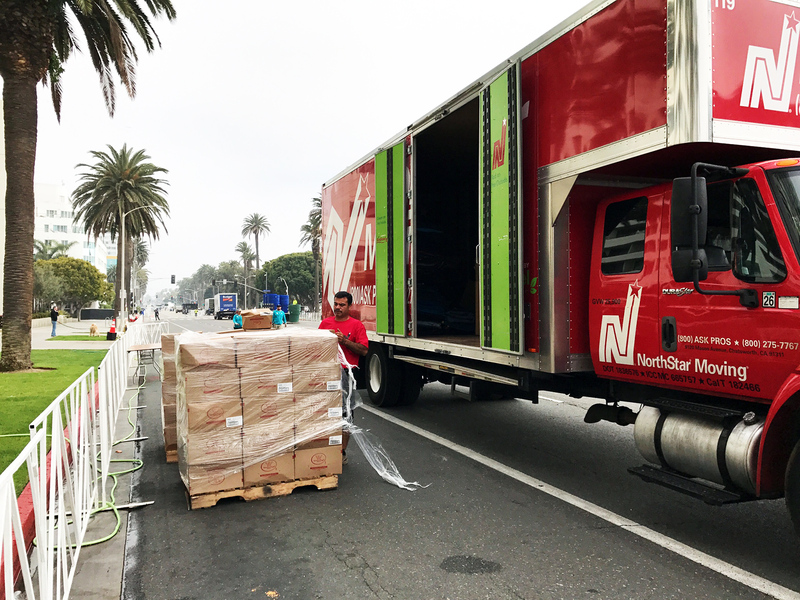 NorthStar Moving is honored to be a part of the solution to reduce waste, fight hunger and do our part to help make the L.A. Marathon more sustainable. 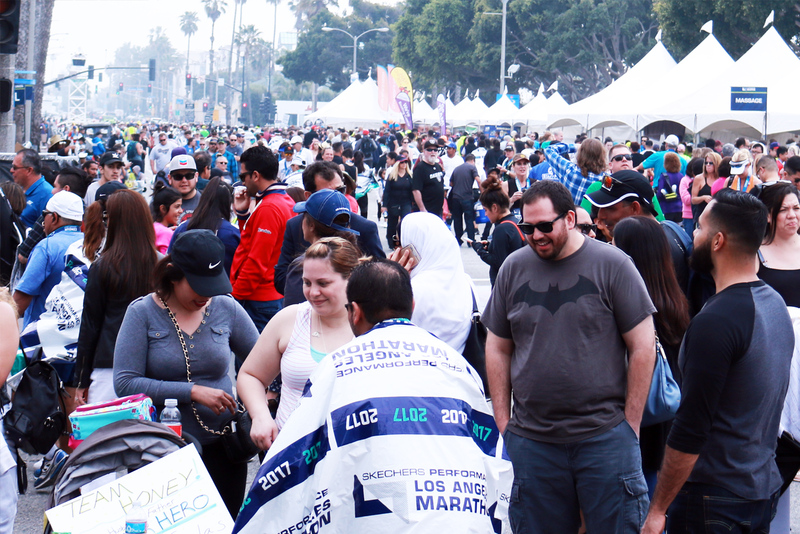 The 32nd Los Angeles Marathon was held on March 19th, 2017. 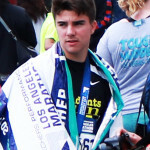 It is the fourth largest marathon in the U.S. and the tenth largest worldwide. 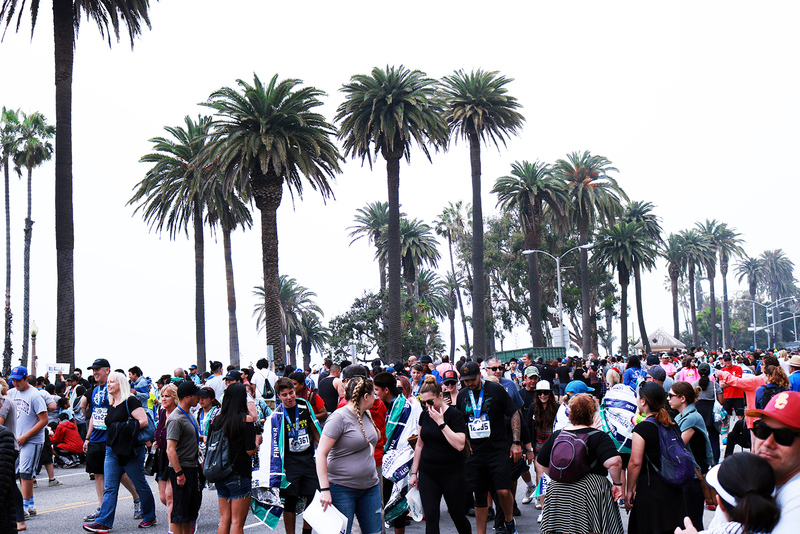 This year, over 24,000 runners participated, with thousands of volunteers and hundreds of thousands of spectators. 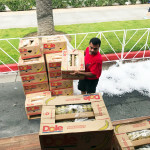 Large events like this have a lot of unused food and beverages left at the finish line. There should be no food wasted. 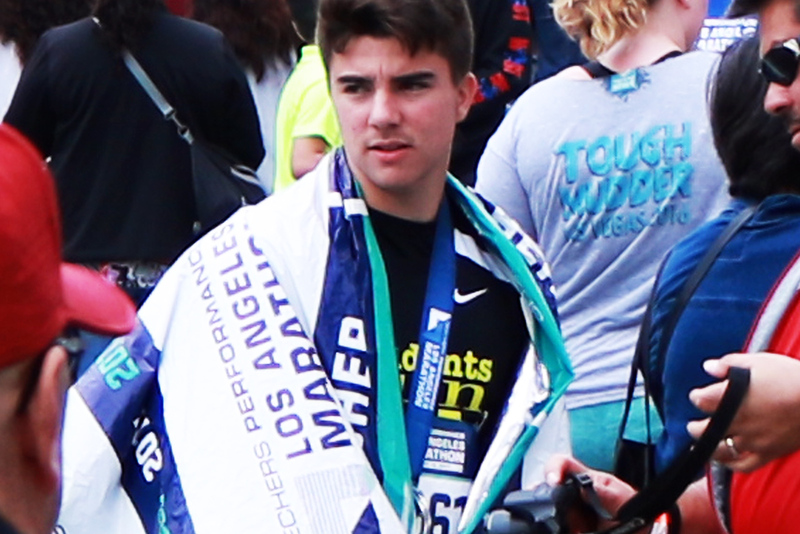 Every step in the race to end hunger counts. 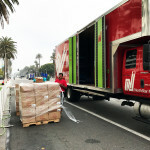 While Team Move for Hunger, chosen as an official charity of the L.A. marathon, joined the thousands of runners in the streets, turning miles into meals, NorthStar Moving gathered 4,860 pounds of leftover food from the marathon and delivered them to a local food bank to help feed hungry neighbors in the greater Los Angeles community. 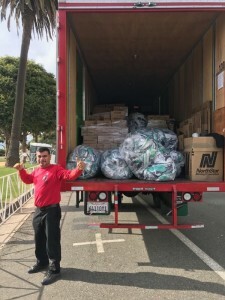 Green Sports Blog wrote about Move for Hunger’s partnership with moving companies to collect unused food from homes, businesses, apartment communities and at colleges and universities as well as from marathons and half marathons. 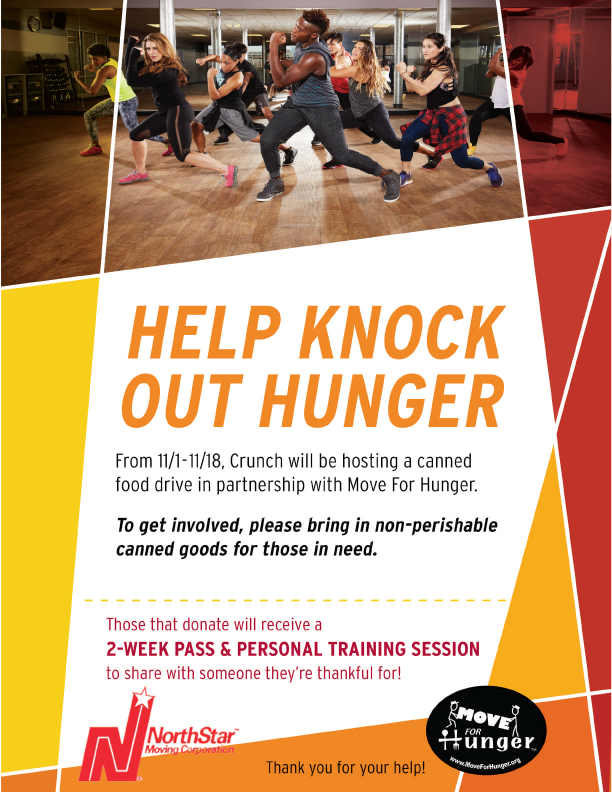 Crunch Fitness partnered with Move For Hunger to host a mega Thanksgiving food drive from November 1–18, 2016 at locations across the country. 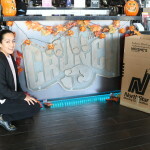 Members of the community brought non-perishable food items to participating Crunch locations in New York City, San Francisco, Miami, and Los Angeles to help provide meals for their neighbors in need. 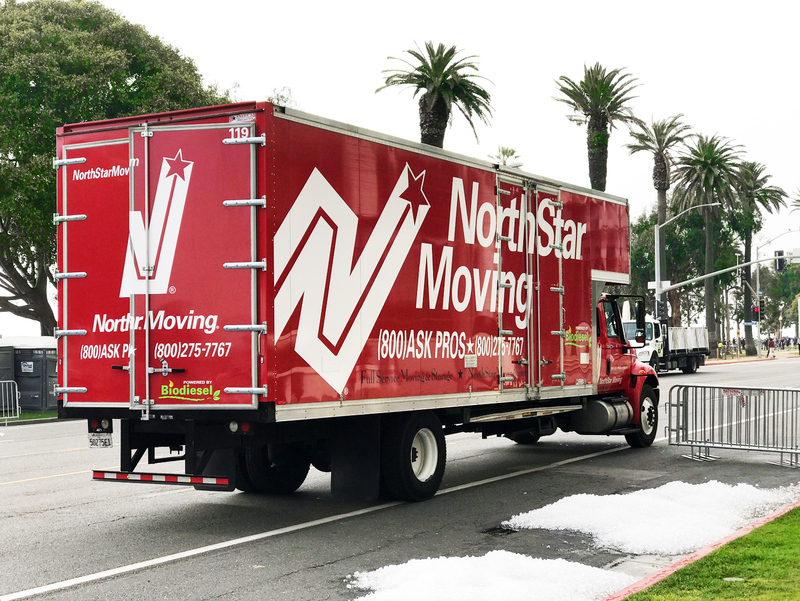 NorthStar Moving transported all of the Los Angeles donations to the local food bank. 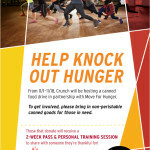 Annual Food Drive: Let’s Send Hunger Packing! 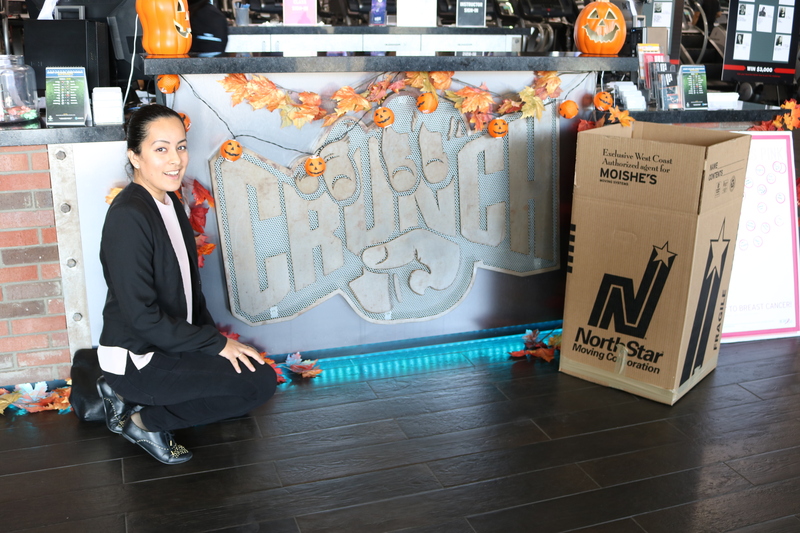 After speaking with our friends at Move for Hunger, all of us here at NorthStar Moving wanted to do something special to help our Los Angeles community for the holiday season. 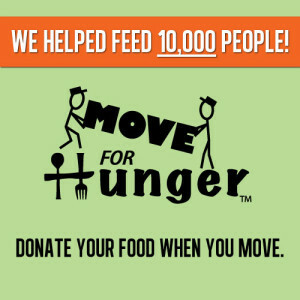 Along with Move for Hunger and with the help of local grocery stores and buildings around Los Angeles, we’ve collected and donated non-perishable food to the Los Angeles Food Bank. We did some research and found that there are many food drives held during the holiday season, but by summer time, many food banks’ stores deplete. We decided to move our annual food drive to the summer.